The Scented Stories series pays homage to this scented fourth dimension of that permeates every atom of our good, green Earth. So far on our olfactory odyssey, we’ve traversed the hash-soaked canal district of Amsterdam and traipsed (rather uncomfortably) over the chunky pebble beach of a quaint British seaside town. On both occasions, we have sniffed some intriguing odours and enjoyed the good, the bad, the ugly, and the downright disgusting smells of life in interesting places. We have been beguiled, moved and disturbed, often in one sniff, and we’ve had a great time. 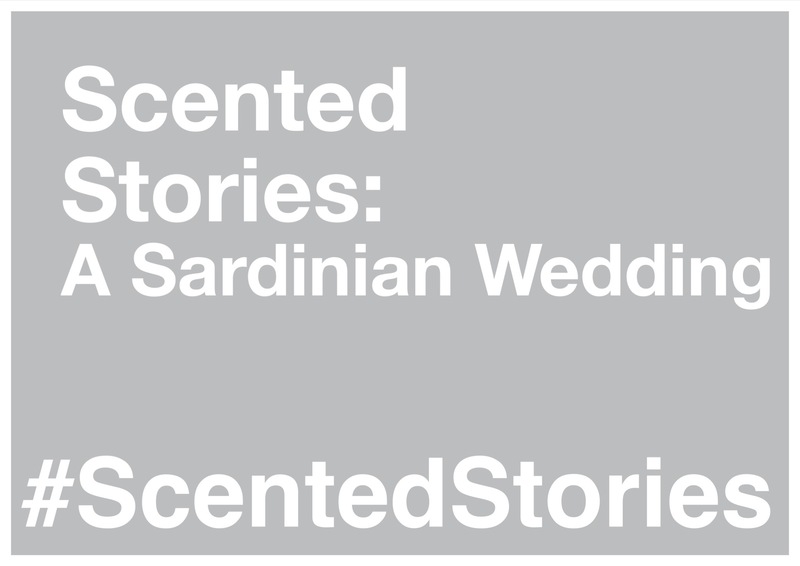 The fragrant quest continues and our latest Scented Story takes place on the Italian island of Sardina for a very special occasion. A few weeks ago my sister-in-law (Nigel’s lovely sister) and her equally lovely partner finally tied the knot, and they did so overlooking a wild ocean flirting violently with the rocky coast. The days leading up to the wedding, and of course, the big day itself, made for a once in a lifetime experience – one that was wonderfully fragrant, of course. There was food a plenty, even more wine, and most importantly, fun times with friends and family. Below is our story.